2TechUp is a blog that moves around Code . Tech . Vishal (Ya that's me). This blog brings Tech and Life tips to you, that will help you in day to day life and you can read a new Tech Tip on this blog every week. currently we are working on Hindi.2TechUp.com, that will provide Tech Tips in Hindi. My name is Vishal Malik and I'm from India, Asia. I'm only 19 year old and currently pursuing B Tech from HBTI Kanpur and I started blogging when I was in Intermediate. 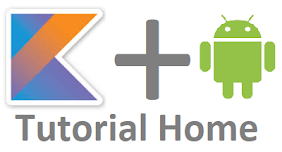 I post on this Android Tutorial Blog on weekly basis about some Android Tips and Programming that help's you a lot in building a great app and Currently designing an Android App Ds Exp. 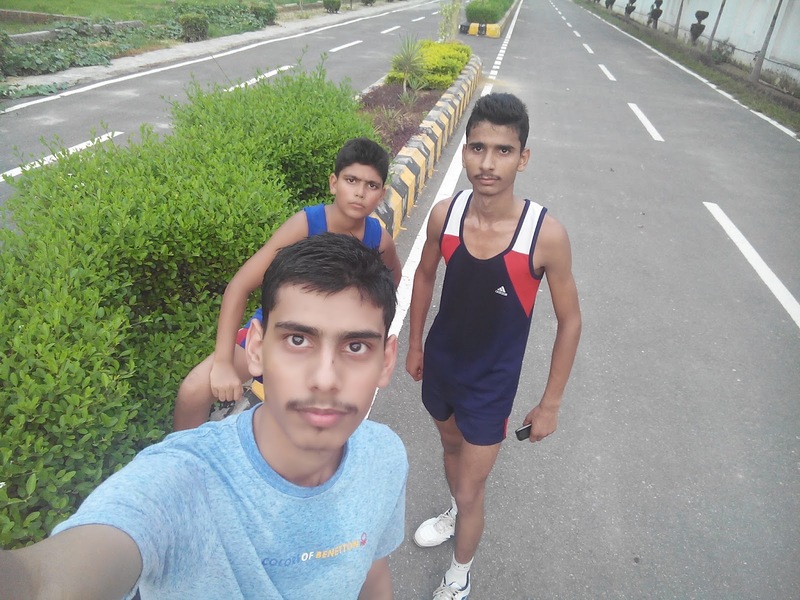 I am pursuing B Tech from HBTI Kanpur and once when me and my friends were working on a B-Plan (Engineer's Need), we feel the need of Mobile App and How Mobile App is important in this Techie World. So to learn Android App Development, I searched 100's of sites and watched 15-16 YouTube channels to learn App Development, It took's 2 months for me to start developing Android Apps and this blog is a result of what I learned. I have illustrated every thing in an easy to learn manner so that every one from any background can learn Android app development and I weekly post a Android Tip on this blog that added +1 to your Android knowledge and helps you become a better App developer week by week. This blog is all about you and all the posts/tutorials were written for you, you can contact me for any suggestion or feedback via mail at Vishal@2TechUp.com or tweet me on twitter @iVishalMalik.